I don't claim any pictures I use for my Artworks as mine. I don't own them. I don't use these grafics for profit. All grafics are just for privat use. When Oliver Queen finds himself in a dreadful situation, he needs to do the impossible to protect his family. What is a man capable of doing to save those he loves? How much is he capable of giving up to right his father’s mistakes? How far is the willing to go to keep those he loves safe? 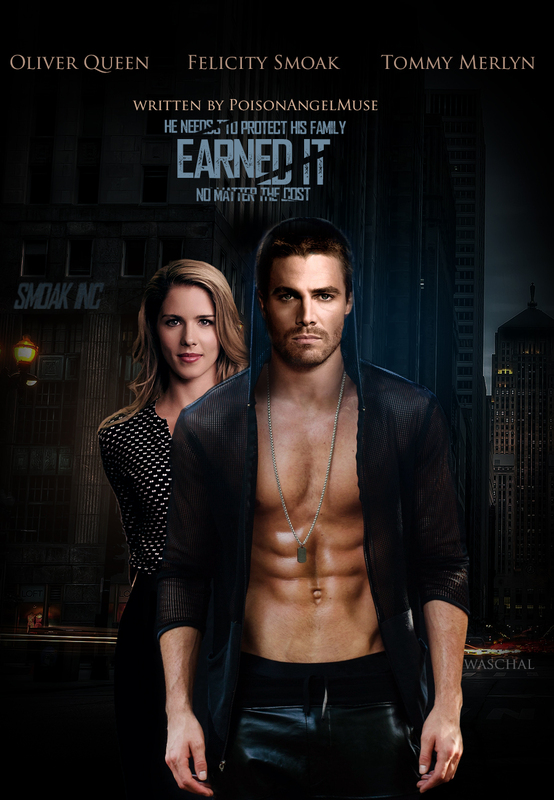 The answer: Felicity Smoak.